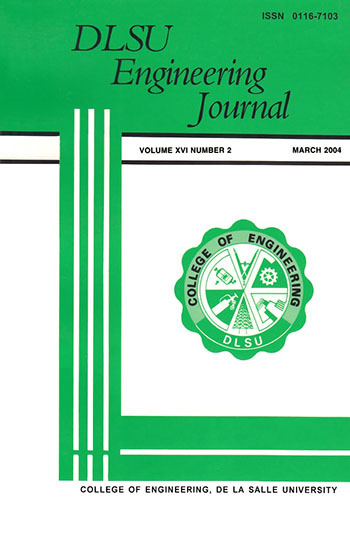 The DLSU Engineering Journal is the official publication of the College of Engineering-De La Salle University-Manila. 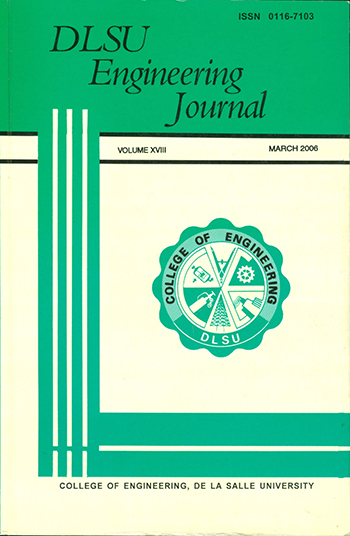 The DLSU Engineering Journal is a multi-disciplinary journal concerned with research into all aspects of engineering and the use of technology in both academe and industry. Note: This journal has ceased publication. The last issue available on this site was published in 2006.